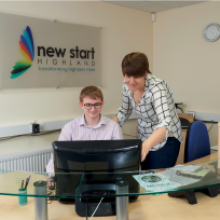 New Start Highland gives you the chance to gain work experience, practical skills and qualifications in a real workplace. As well as technical skills, you need to know who you are and what you want to do, so our employment skills coach works with you to help develop the skills you need to get back into work. All our trainees and volunteers have access to support and guidance from our qualified employability coaches. With hands on experience and the opportunity to work towards City and Guilds qualifications, you have a better chance of standing out to employers for the right reasons. We provide one-to-one support and informal training in small groups in Job Search, Job Matching, Readiness for Work, What Employers are Looking for, and Applications. 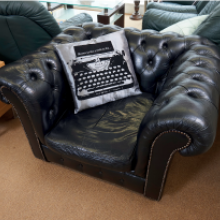 New Start Highland relies on donated goods to supply people in need across the Highlands, and co-ordinates the collection, refurbishment and distribution of furniture and household items. 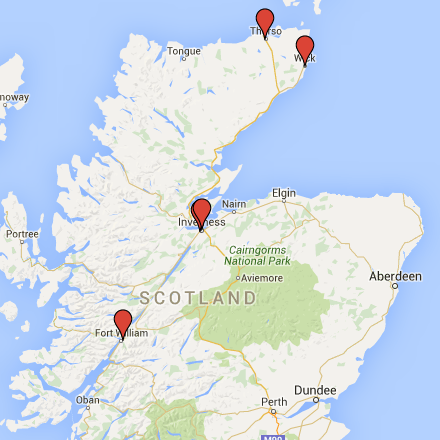 As well as our Inverness team, New Start also has a team based in Thurso. Volunteers provide key support in both warehouse and service delivery. 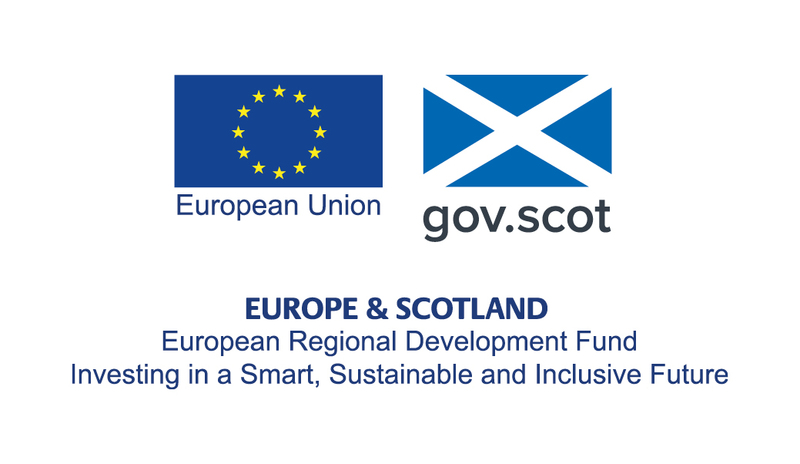 Re-usable goods are diverted from landfill, supporting the efforts of the local authority to deliver the Waste Diversion targets set for Highland. We have achieved the quality standards for membership of Revolve, complementing existing accreditation for Furniture Reuse Network (FRN). A vital area of our work is our housing support service, which is accessible to adults who are homeless, or at risk of being homeless. Our team delivers individually tailored support to specific housing needs, and works to enable people to develop the life skills required to manage their tenancy. If you feel you would benefit from receiving housing support, you can get a referral form by emailing us or from housingsupport@highland.gcsx.gov.uk.